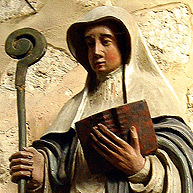 Today is St. Patrick's Day, but it's also the feast day of this original cat lady — here is the history of St. Gertrude and a prayer to her that I wrote. 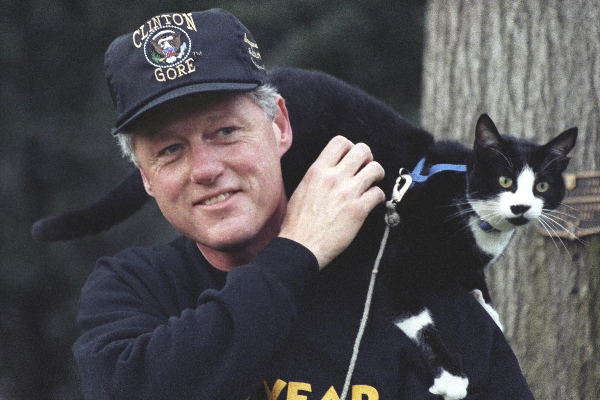 India, Socks, Misty Malarky Ying Yang — these are some of our esteemed presidential cats. 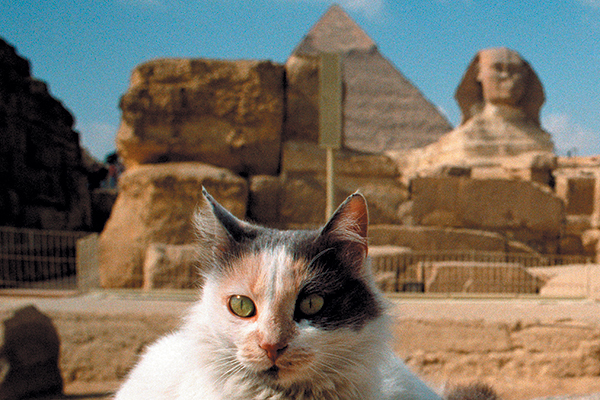 Let's honor our presidents' cats in honor of Presidents' Day. Happy Black Cat Day and almost Halloween! 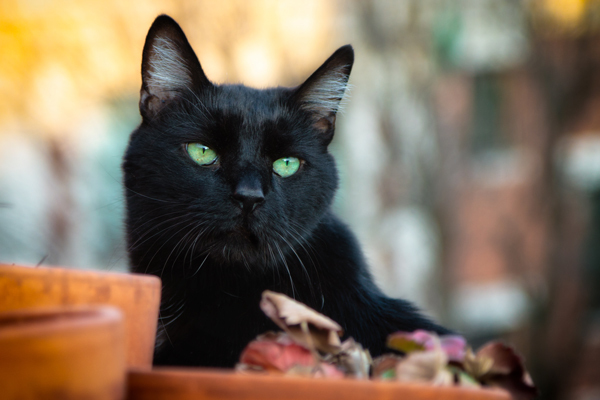 Are black cats good luck? 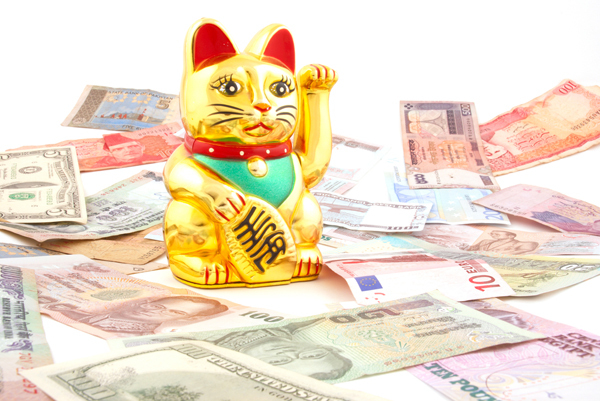 In Asia and Europe, black cats bring wealth, bless marriages, keep homes safe and more. 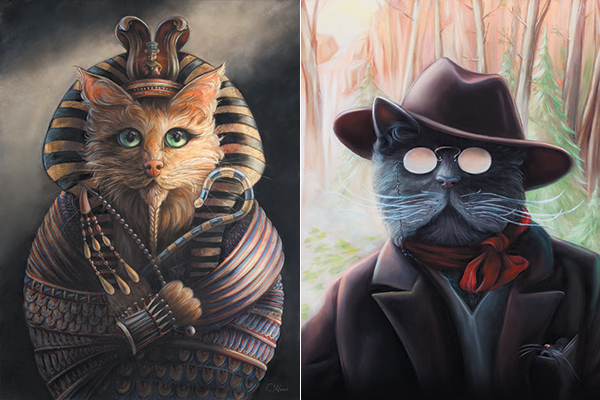 Artist Christina Hess’ ‘Animals in History’ series puts a feline twist on famous figures, like William Shakesbeard, King Tutankhameow and Marie Antoinippe. 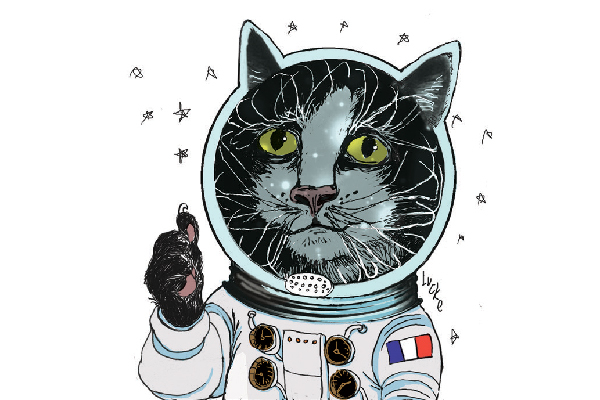 In 1963, Félicette was the first and only cat to make the journey into space. 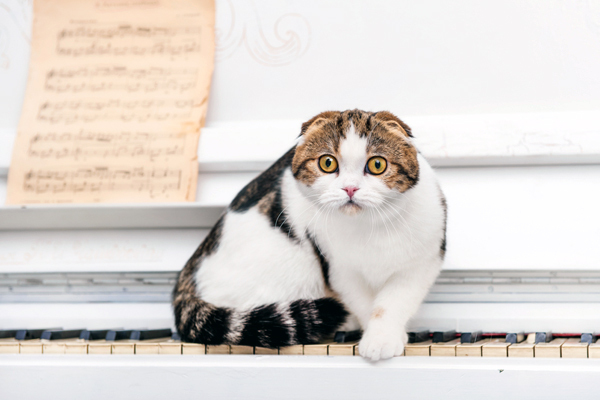 But, you've likely never heard of her. Matthew Serge Guy plans to change that. 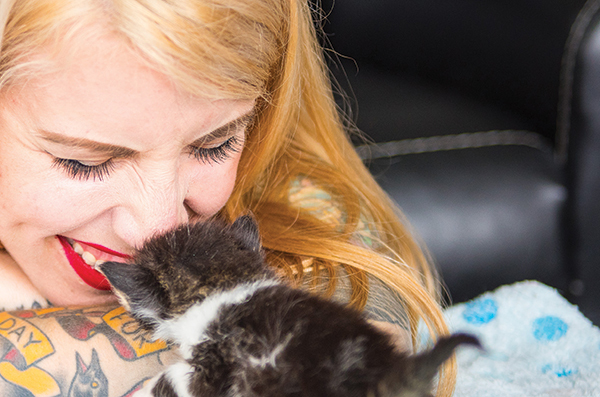 We look at how 'cat lady' — a phrase burdened with negative connotations — has been reclaimed by a fresh generation of proud female feline fans. 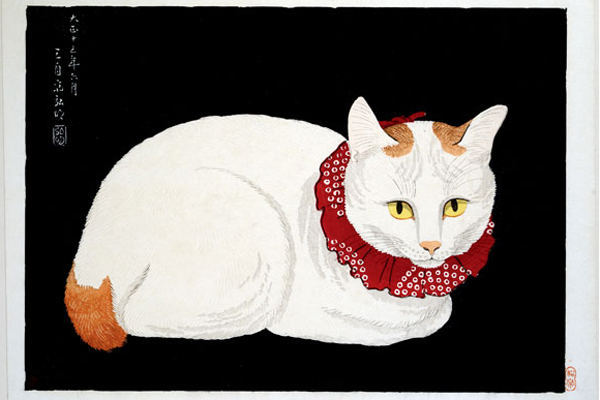 We talk with a curator about an exhibit called "Meow Mix" at the Michele and Donald D'Amour Museum of Fine Arts in Springfield.